Sunday's at our Nana's house were special days. It began when we entered Nana's house and the smell of "gravy" simmering on the stove would greet us at the door. Nana would fly out of the kitchen to pinch our cheeks, give us hugs, and lead us to the table full of food saying "mangia, mangia". Sundays with Nana were days when everything seemed to stop for famiy and friends, everything except for pasta. Aunts, uncles and cousins would trickle into Nana's house throughout the day to take their place at the table. The day never seemed to end as we would sit for hours sharing the food and laughter with one another. Although the day would begin and end with food, it was the time with family that really made the day special. It is our hope and passion at Stellino's Italiano to recreate those long Sundays at Nana's table. 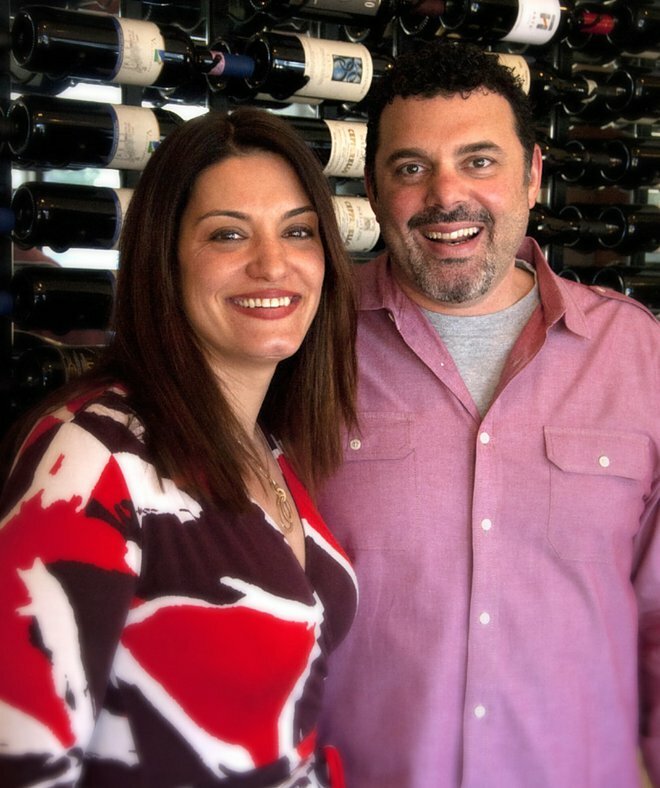 Since 2017, when chef/owner Corbett Monica and his wife Julie opened the doors to this neighborhood trattoria, Stellino's has become an extension of Nana's table. It is a place where guests become family at our tables and enjoy Nana's recipes. Keeping true to tradition, we make our sauce with the freshest ingredients just like Nana would. So please, enjoy our food and the company you share.